Serving the Southern California Area, Installer Headquarters has been satisfying clients since 2007. 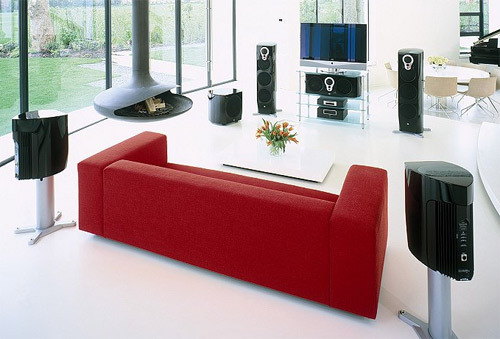 Our certified installers provide the best service possible, and pay close attention to detail. 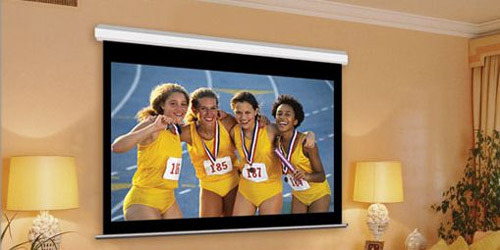 Installer Headquarters will make sure that you are completely satisfied with all your A/V needs, from start to finish. Our team will not only provide you with the best recommendations for your home or business, but will ensure that you’re in good hands and can sit and relax and not have to worry about the outcome of your project. Installer Headquarters is committed to provide cutting edge audio/video technology and the latest product information on every facet of whats available today. Whether you’re mounting a new flat panel TV, installing speakers on the wall, or need help consolidating all your remotes into one, our experienced installers have the know-how to get things done right the first time.